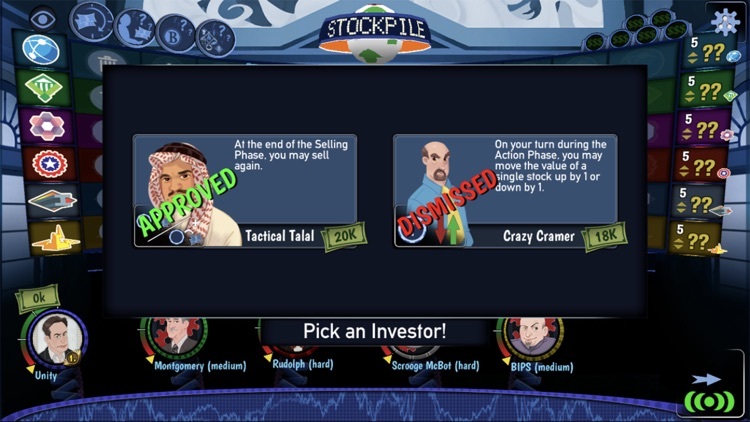 Both of these mechanisms are combined with some stock market elements to make players consider multiple factors when selling a stock. 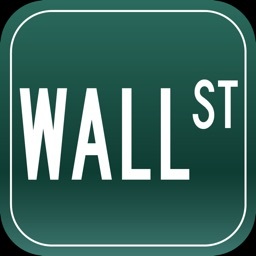 Do you hold onto a stock in hopes of catching a lucrative stock split or do you sell now to avoid the potential company bankruptcy? 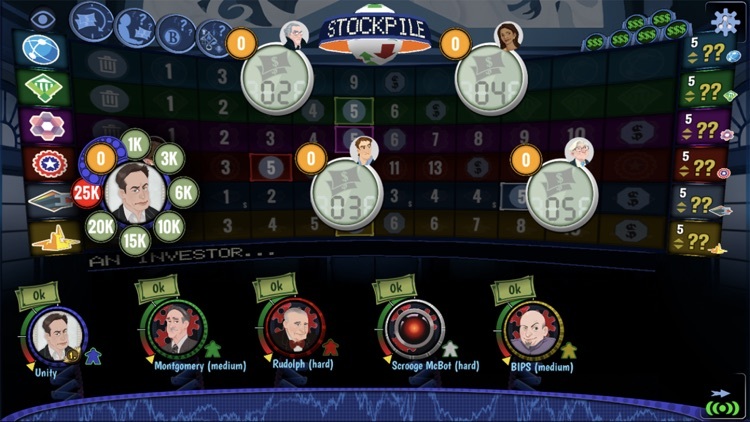 Can you hold onto your stock until the end of the game to become the majority shareholder, or do you need the liquidity now for future bidding? Do you risk it all by investing heavily into one company, or do you mitigate your risk by diversifying your portfolio? The first expansion for Stockpile contains four expansion modules that can be played separately or used all together for more strategic game play. Module 1: Forecast Dice — Six custom dice offer more excitement by changing the market forecast round-to-round. 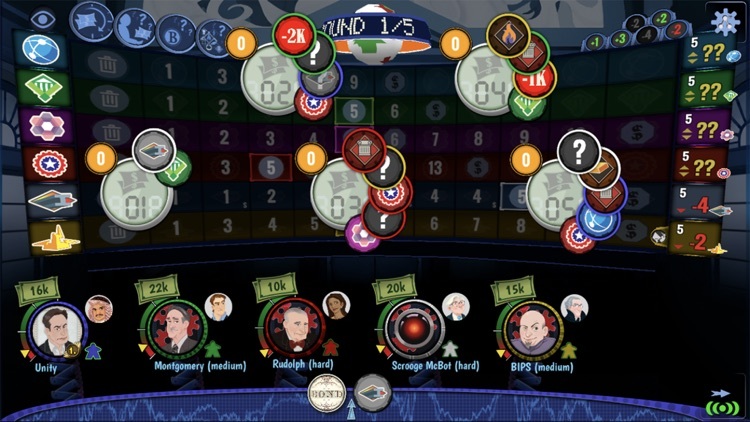 Roll the dice at the beginning of the round. 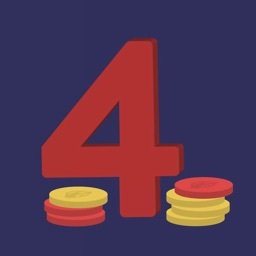 The dice cause the market to rise or fall on any given turn and ensures that no two games will ever be the same. 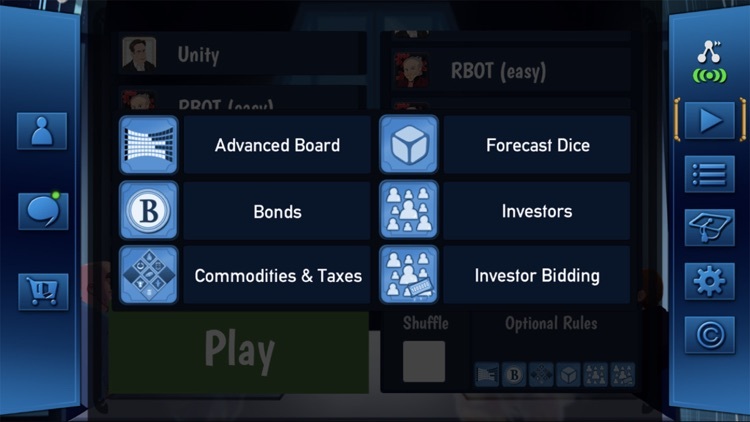 Module 2: Bonds — Bond present a new, safe investment option for players. 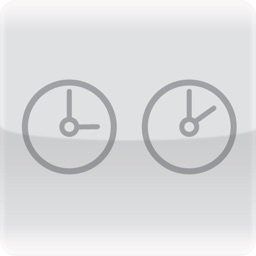 Purchasing bonds can provide a steady stream of interest payments every round. However, it comes at a price. 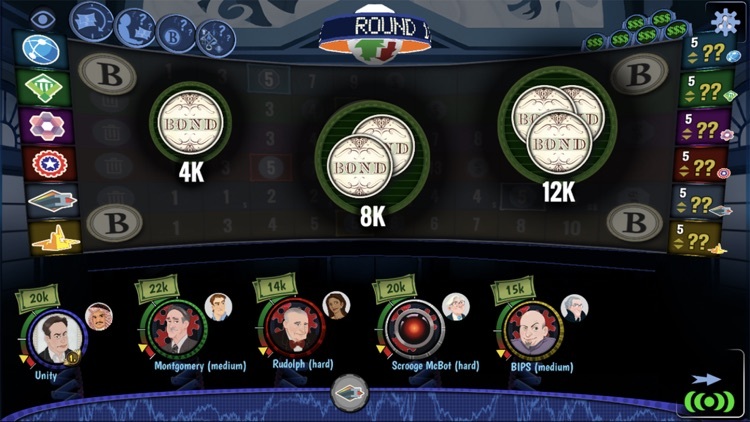 The original money used to purchase bonds cannot be recovered until the end of the game. 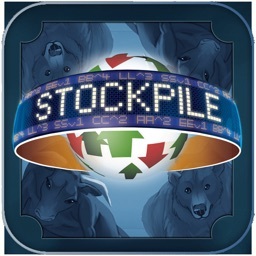 Be careful not to overspend or you might lose out on valuable stockpiles. 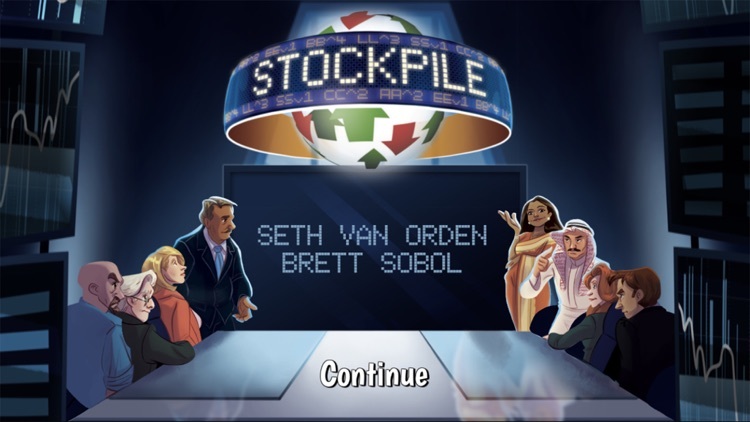 Module 3: Commodities & Taxes — Commodities & Taxes create much more tension during the game. 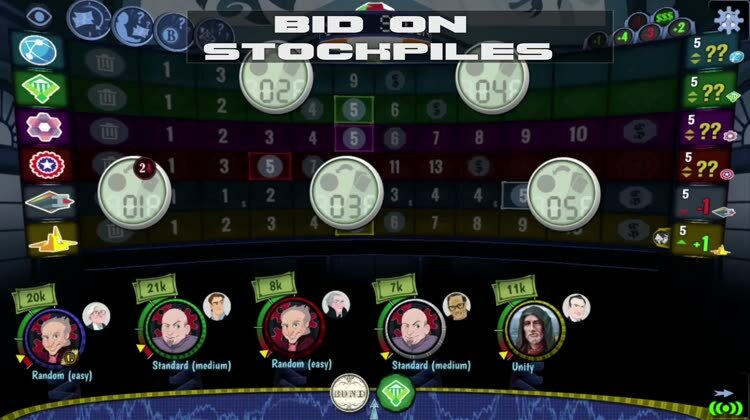 Each round, players add Commodities or Taxes to the stockpiles. 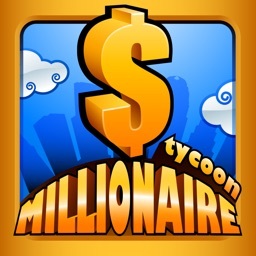 Collect different types of commodities and dodge taxes to earn substantial end-game bonuses. 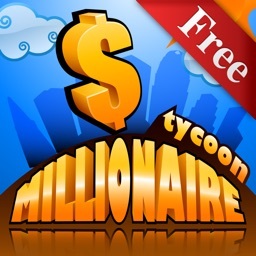 The addon is included for free in the base game.